The establishment of effective measures to respond to compliance problems that are detected. The Ruder Ware Compliance Team provides a variety of compliance-related services across a number of industry sectors. 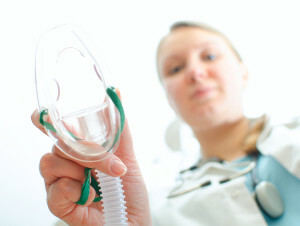 Our compliance practice in the health care industry is lead by Attorney John Fisher. 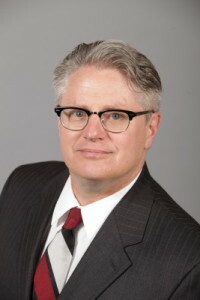 John is a practicing health care attorney who has substantial expertise in the compliance area. He is certified in both Health Care Compliance and Corporate Compliance and Ethics. Government enforcement practices and ever changing regulatory requirements require health care providers of all types and specialties to function in a highly complex environment. Government enforcement operates under a “return on investment” mentality which leads to extremely aggressive and sometimes unfairly overbroad enforcement actions. This leaves even the most well intentioned health care provider feeling targeted and overburdened with regulatory requirements. The Ruder Ware compliance team has provided a broad range of compliance related legal services to a wide range of health care providers such as hospitals, mental health programs, skilled nursing facilities, ambulatory surgery centers, a variety of medical groups, diagnostic facilities, home health care providers, personal care agencies, clinically integrated provider groups, accountable care organizations and other providers. Each provider that we represent has unique features and characteristics that require creative approaches to mitigate the impact of overzealous governmental enforcement and private whistleblowers. Our compliance practice functions under the philosophy that all providers will eventually be called upon to defend their compliance programs. This may come through a self-disclosure after an infraction that is discovered through self assessment or audit. Less ideally, it could come from a money hungry whistleblower who will not let go of a case until there is a payday. It could also come at the hands of a government criminal or civil prosecutor. Regardless of the source of challenge, at some point in the future, a compliance program will be put to the test. When this happens, it must be effective to detect and correct potential compliance problems. This requires both a well designed plan. It also requires a showing that the plan is actively operating to identify risk areas, audit for anomalies in areas where risk may be present, and comes full circle to take appropriate action to correct potential problems that are identified. If this is happening when your time comes; when your compliance program is put to the test, you will have gone a long ways toward mitigation of potential negative consequences. Some may wonder how the government plans to pay for changes in the health care system. One of the primary sources of payment in the future will be through enforcement of actual or perceived fraud and abuse. Currently, the Federal government received an 800% return on every dollar that it invests on pursuing health care fraud and abuse. With increased penalties and more draconian enforcement systems in place, the government is poised to turn the enforcement business into an even more lucrative proposition. The stage is set with laws that increase penalties to such an astronomical level that even a much less than certain case will be settled rather that risk being dragged through a proceeding that a provider is likely to lose in the end. Whistleblowers also are incentivized to file cases as they seek to benefit personally from provider activity that may not fully conform to regulatory expectations. No provider is immune, no matter how effective its corporate responsibility program. 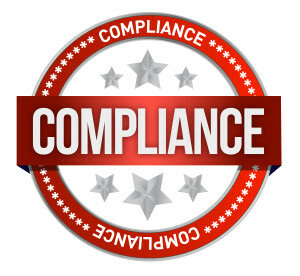 For these reasons, all providers need experienced Compliance Counsel to assist them in trying to prevent regulatory violations, to determine the scope of and assist with correcting identified compliance issues and to defend them in the event they do become a target of government investigative activities. Whistleblowers can come from a number of different places. Disgruntled employees are a prime candidate to bring a whistleblower complaint. How these complaints are handled is extremely important to minimizing their potential negative impact on you operations. Once a Whistleblower attorney becomes financially committed to a case, they tend not to let go easily. Settlement can be very difficult to attain on reasonable terms. It is fair to say that in many cases the government gives more latitude to settle cases if the provider cooperates. There are some reasonable government enforcement individuals who appropriately utilize their discretion when a provider cooperates and has not intentionally bilked the system. Whistleblowers on the other hand, have their sites set on the full maximum amount of calculated False Claims Act damages. They are looking for a pay day. We can help you avoid this type of situation altogether by helping establish an effective compliance program that takes appropriate action to mitigate exposure if infractions are discovered. We act as general compliance counsel to numerous health care providers and companies as well as business in other industries such as transportation, finance, manufacturing, securities, and other industry areas. Ruder Ware represents businesses with worldwide operations who we routinely counsel regarding the impact of anti-bribery laws and other laws that impact international operations. Our multidisciplinary approach enables us to apply our expertise in compliance process and investigations to various industry sectors that are represented by other attorneys in our firm who have extensive knowledge of the regulatory requirements that impact their business or industry sector. For example, we have applied our compliance knowledge with our significant clientele in the transportation industry, paper manufacturing industry, financial sector, and heavy manufacturing for international distribution. Our compliance practice got its start primarily in the health care industry and has flourished into other areas building on our experience and success in health care. The health care industry has historically been out in front of many other industries which enabled our firm to get into the compliance service industry early and gained significant experience that has served our team well. Our compliance team has gained substantial experience handling compliance that impact the Federal False Claims Act, Civil Monetary Penalties Law, Stark Law and Anti-Kickback Statute. 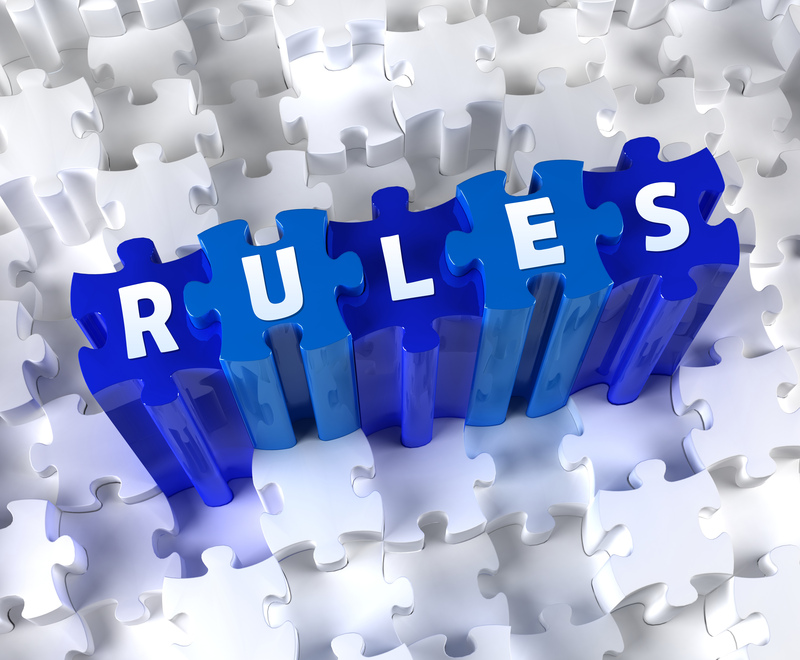 We routinely counsel our clients on how to apply systems to proactively comply with a multitude of regulations that apply to their regulations. 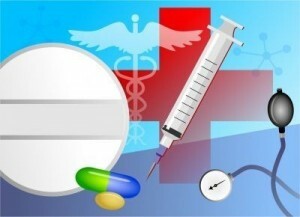 We recommend processes that apply to all types of health care providers and across all industry sectors. Our recommended process creates a “living and breathing” process that is continually at work within an organization to identify potential risk areas. Those identified areas where risk is likely to be present can then be further analyzed to ascertain the types of potential risks and a behaviors that create those risks. A process can then be applied to mitigate risk through establishment of policies and procedures, checklists, and process flow that are intended to reduce risk. Employees are trained on these processes and monitoring and auditing occurs to assure that processes are being regularly followed. The entire process must be documented to the detail. If incidents occur in spite of the risk reduction process, proof of the proactive activities that were taken to prevent these occurrences will be of great assistance in mitigating the negative consequences of the discovered infraction. Generally, self disclosure, with confidence that you are backed up by a continually operating compliance system are your best defensing most cases to the negative consequences of the discovered non-compliance. Our compliance attorneys have experience creating and implementing compliance programs to fit the specific needs of our business and health care clients. Compliance programs are not “one size fits all.” A program must be tailored to address the specific risks that are presented by the type and scope of business. We are adept at creating solutions that leverage compliance resources to achieve the most efficient and effective compliance operation. We have developed compliance programs for national and multinational business in a variety of industries. We have also helped small businesses develop compliance programs that are scaled to the size of their businesses and the resources that are necessary to mitigate compliance risk. Contrary to some professional, legal forms sites, and novice compliance professionals, there is no single set of forms that can be used to craft a proper compliance program. Some elements are common in most plans, but the failure to customize a compliance program to the specific business is perhaps the most common mistake that can be made and results in a major threat to the effectiveness of the program and the ability to use the program to mitigate potential legal exposure. In additions to creating compliance program structures, Ruder Ware’s compliance team has developed a series of comprehensive compliance program assessment and effectiveness tools that we use to identify gaps in compliance program operations. We use a systematic approach to evaluating compliance programs to assure that they are operated effectively to identify and mitigate compliance risk. 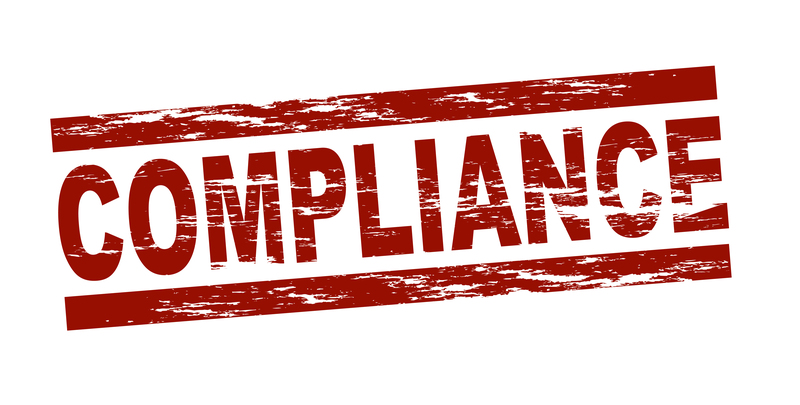 A compliance program is of little value if it cannot be demonstrated to be effective. 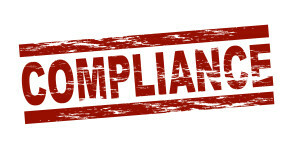 We can provide an independent, detailed and systematic evaluation of any compliance program. The results of this assessment can be integrated into the compliance cycle to enhance effectiveness and improve efficiencies. We also use variations on this process to assist clients in creating compliance work plans that identify and prioritize compliance operations, audit and monitoring areas, and achievement of specific compliance goals. Our compliance attorneys are active in national compliance organizations. We are also committed to maintaining active certifications in compliance and ethics as a means to assure that we are up to date on legal and regulatory requirements as well as the standards that must be met to achieve effective compliance operations. We regularly work through the attorney-client privilege and work product doctrine, as necessary, to internally investigate compliance issues with the provider. We are familiar with the intricacies of various state and federal laws that relate to privilege. We are also attuned to enforcement policies relating to waiver of privilege and the relationship of privilege to the ability to secure cooperation credit from investigative agencies. Privilege issues are intricately involved with internal investigations and we take great pains to assure that the process that we use to conduct investigation maintain privilege to the greatest extent possible. In order to maintain privilege, it is generally necessary to retain outside counsel to direct and control the investigation including securing necessary consultants, experts, and support personnel. We have relationships with external support consultants and experts in several industries and technical areas. Education of staff is a critical element of an effective compliance program. Without training individuals within the organization, a compliance plan is little more than a set of policies gathering dust on a shelf. Our compliance team can assist clients in creating training systems, preparing training material, and performing training programs. Out compliance attorneys will often provide training sessions on compliance oversight responsibilities to the Board of Directors of a company or to key committee members, officers, and upper management staff. It is critical for the success of a compliance program that there be acceptance from the top of the organization. This is where the environment of compliance is created. We have assisted clients conducting in person compliance training and have conducted web based compliance training modules in basic and special compliance subject areas. We have also been called in to provide training as part of a corrective action program after compliance risks are detected. We are also involved in specialized training on issues such as Stark Law compliance, physician compensation, and other issues that are unique to the provider but present unusually complex regulatory requirements. In addition to providing proactive compliance advice, our team provides legal representation in connection with deficiency reports and survey findings. We can assist providers through the informal dispute resolution process in connection with state and federal surveys. In cases of serious deficiencies we can represent providers in the appeal process and related proceedings. Where Civil Monetary Penalties are assessed, we can often negotiate as part of the appeal process for a reduction in penalties, severity or scope of findings. In extreme cases, deficiencies can also involve overpayments and self-disclosure. We have can assist providers in the assessment of whether a self-disclosure may be necessary and in appropriate cases, we can conduct the necessary investigations and prepare self disclosure submissions. Although our compliance practice grew originally out of our health care practice, it now extends beyond the health care industry into manufacturing, global transportation, relocation services, financial institutions, and other industry segments. Our systematic approach to compliance can be applied to virtually any industry together with regulatory experts in that area. Our health care compliance attorney has also received certification in Corporate Compliance and Ethics which includes global compliance issues. We are routinely called upon to apply our industry and compliance knowledge to develop compliance operations across a variety of industries. Beyond the false claim and fraud and abuse inquiries, our compliance team also routinely handles a number of other regulatory compliance matters such as provider certification, provider specific requirements, Sarbanes-Oxley and international compliance areas such as the Foreign Corrupt Practices Act, the UK Anti-Bribery Act, and a variety of other laws that require effective compliance efforts application to identify and systematically address mitigation of risk. Federal and state governmental regulatory agencies have become very aggressive in investigating and prosecuting compliance failures. Our compliance investigation team can conduct internal investigations and can often work with governmental agencies to coordinate investigative functions. We can assist providers who are under scrutiny of the governmental in formulating a proper response to governmental audits, formal and informal investigations, subpoenas and other information requests. We can work with provider clients to shape appropriate response depending on the issues involved and the positions and approach being taken by governmental authorities. We are also able to coordinate internal investigations to assure that privilege is retained where necessary and to preserve the ability to obtain cooperation credit from the government. 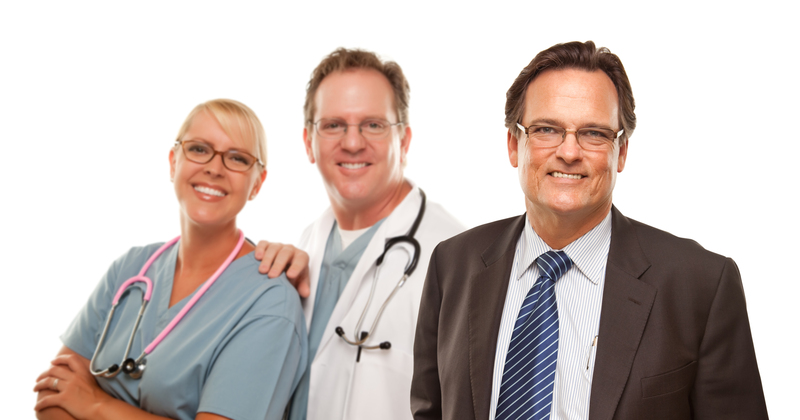 We have experience with the self disclosure protocol and processes established by the Office of Inspector General and Center for Medicare and Medicaid Services. We have assisted clients in the assessment of potential compliance risks to determine whether self-disclosure is necessary or appropriate. We have also conducted investigations of various issues to assess the nature and extent of potential risk. When it is determined that self disclosure is prudent, we assist clients in preparing necessary disclosure documents and support. We also interact with governmental agencies to resolve issues through self-disclosure.